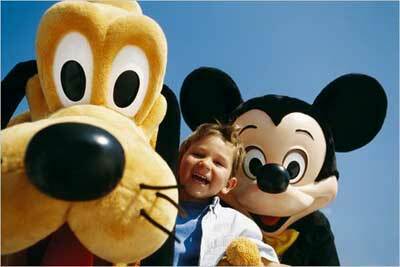 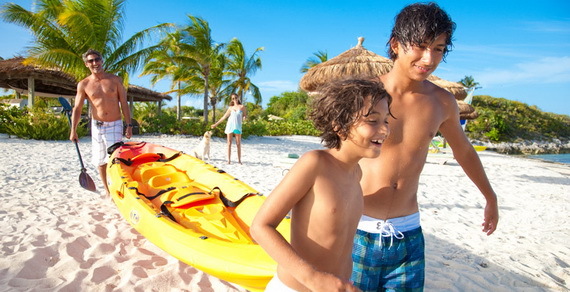 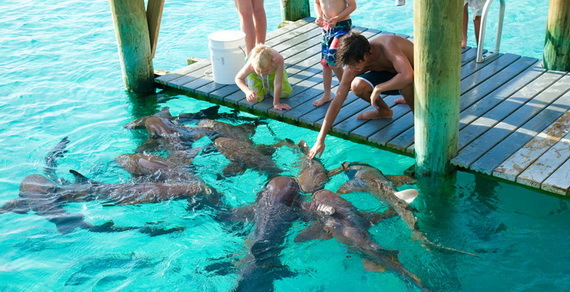 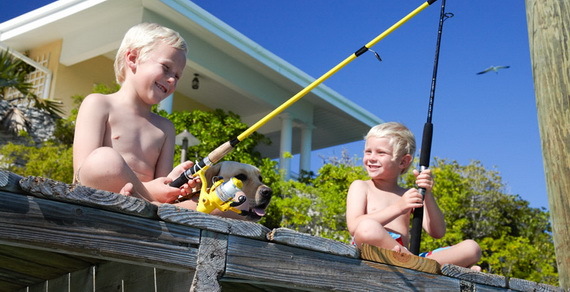 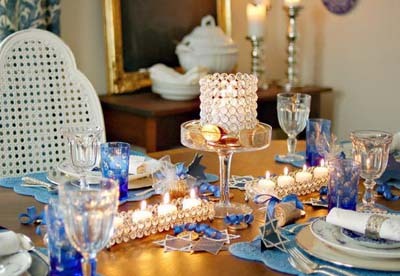 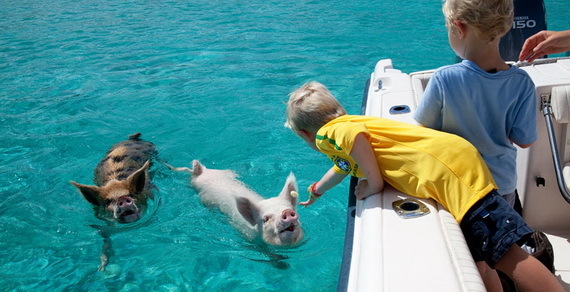 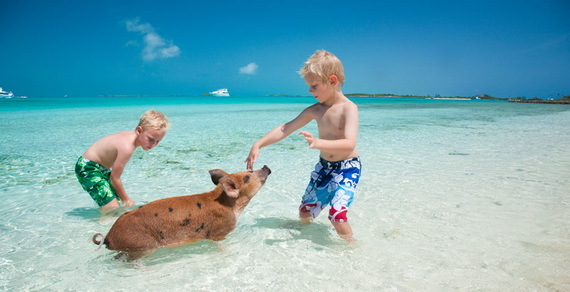 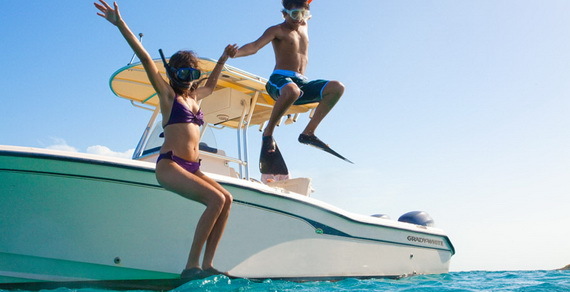 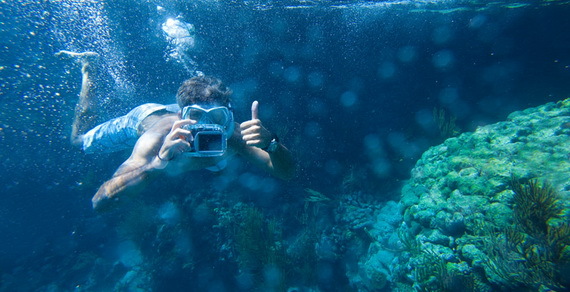 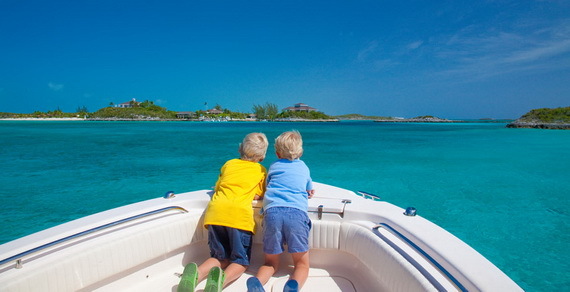 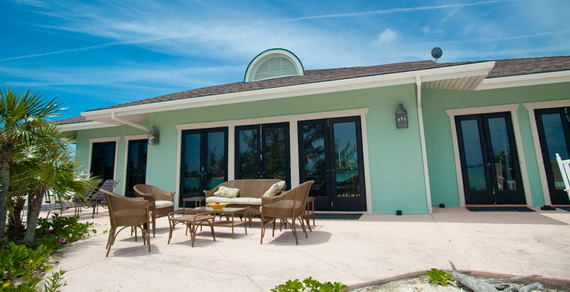 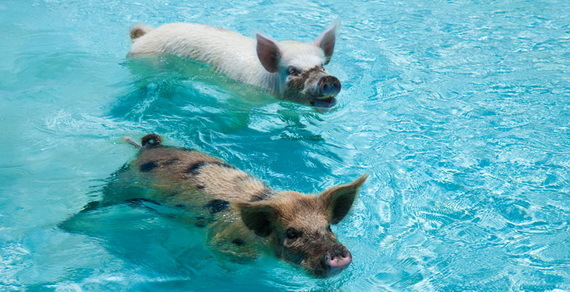 Make memories that will last a lifetime at Sweetwater with family or friends, Fowl Cay Resort in Bahamas. 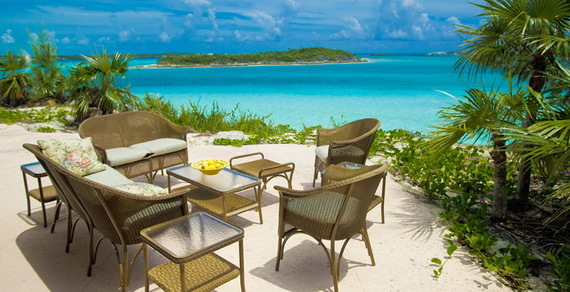 No, you’re not dreaming, Sweetwater is your own idyllic hideaway located on the small ridge overlooking the western end of the North Beach on Fowl Cay. 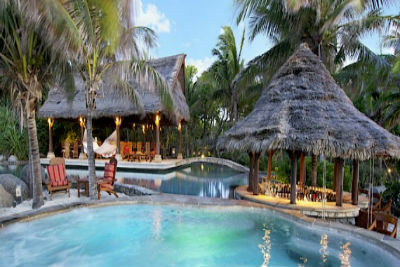 Bring the entire family along and enjoy all the pleasures of home in this stunning and spacious three-bedroom en-suite villa, as you share priceless moments in a new and exotic environment. 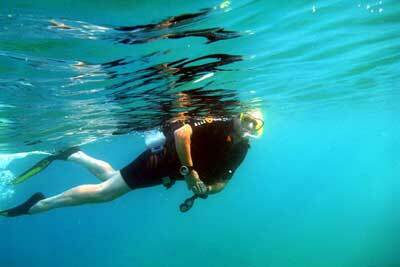 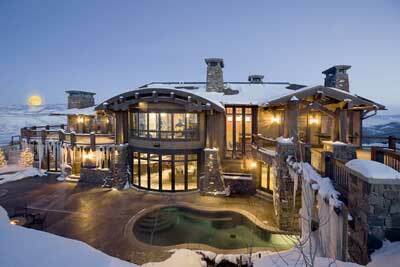 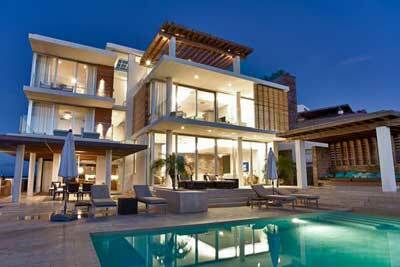 The villa was designed to take advantage of far-reaching views of breathtakingly beautiful crystalline waters. 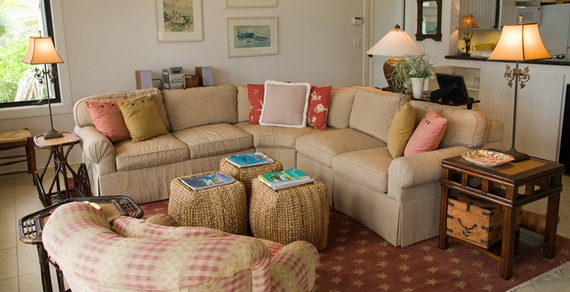 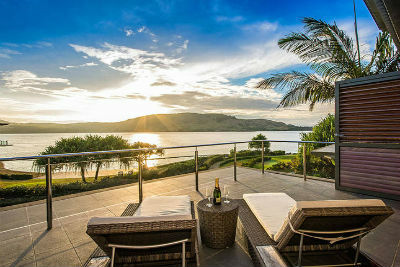 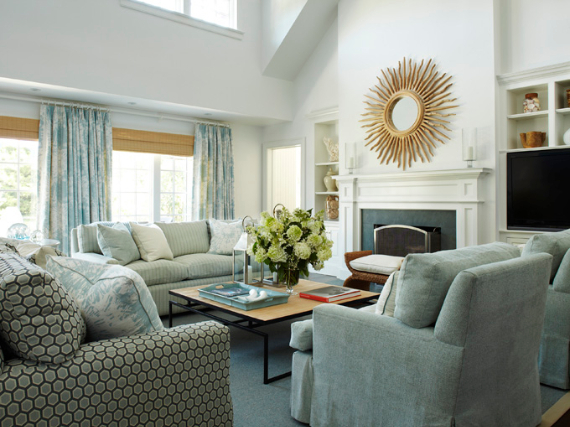 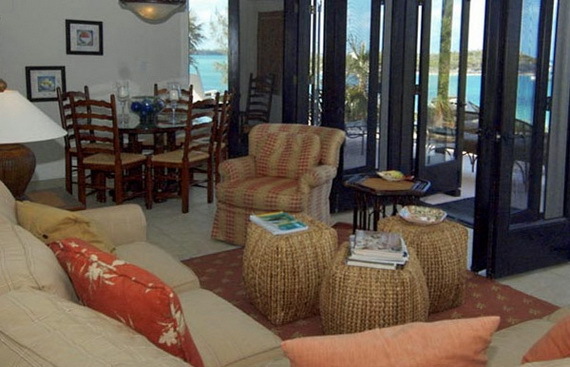 The villa has chic interiors, decks or terraces, a separate family room den with comfortable seating and two of the king-sized bedrooms have ocean views with distinguished furnishings. 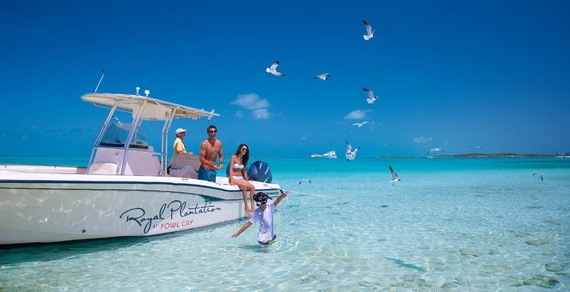 Welcome to Fowl Cay Resort a little piece of heaven in the famous Bahamian Exumas that is made up of 365 islands and cays. 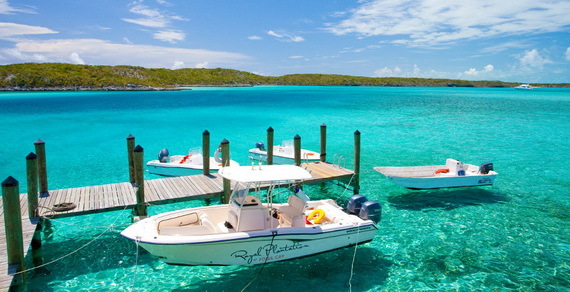 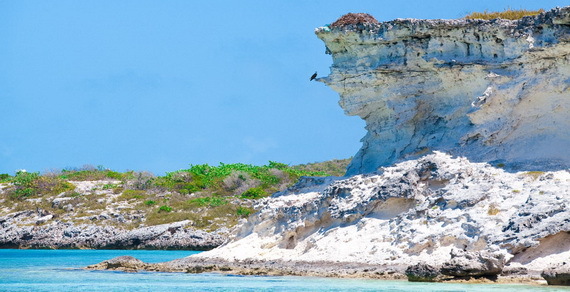 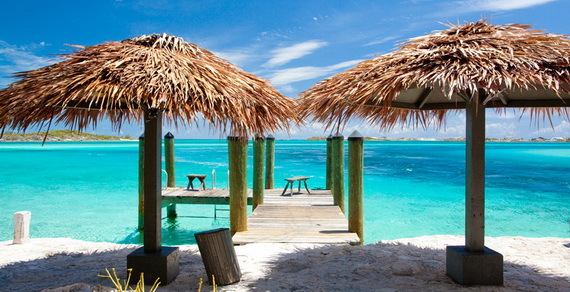 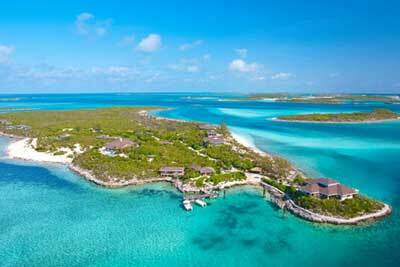 This is the most picturesque in the Bahamas that you’d ever see. 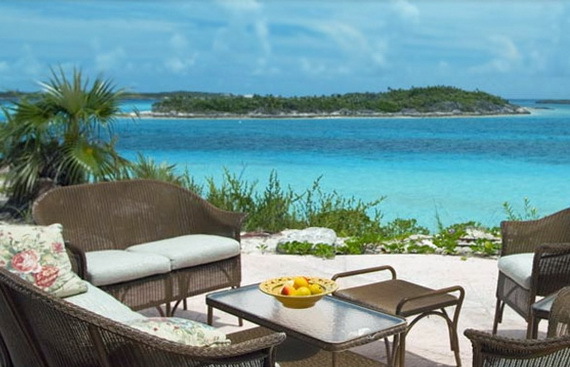 Yet this island resort has six elegant villas are blessed with far-reaching views of breathtakingly beautiful crystalline waters and Sweetwater is one of them. 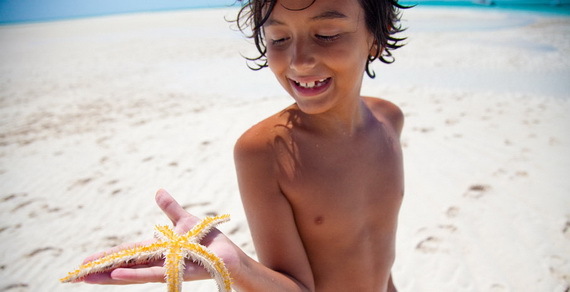 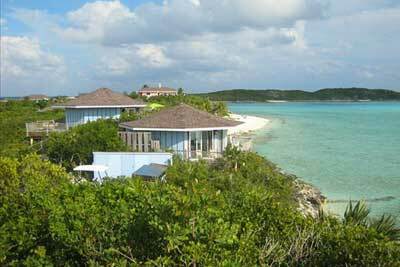 On Fowl Cay Resort you won’t need kids’ programs because there is a lot to do; they have a tropical paradise island to explore. 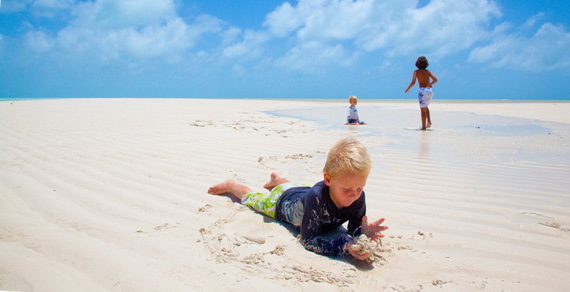 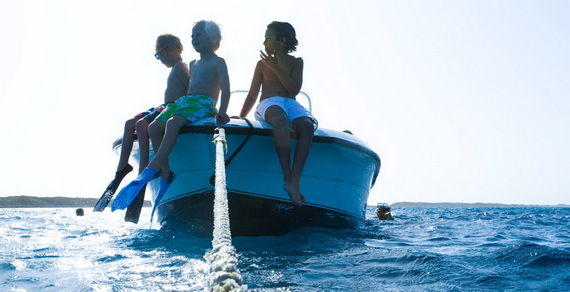 The whole family will go a hard decision which is what to do first… explore in a boat, go fishing, kayak, paddle board, or just relax on the private beach with a book and many more. 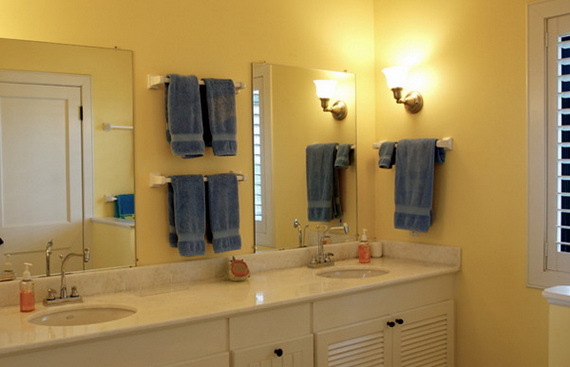 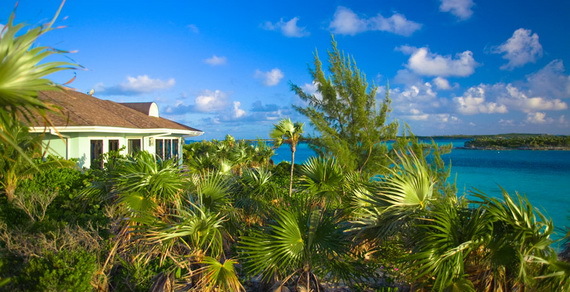 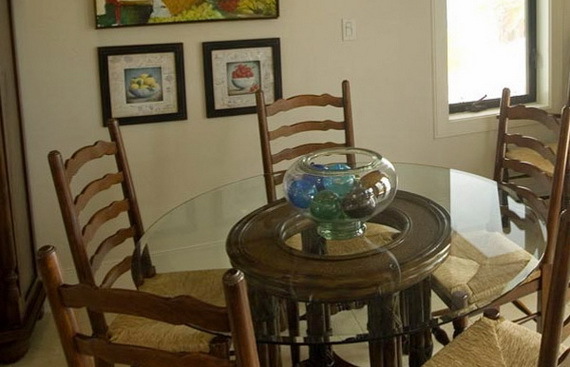 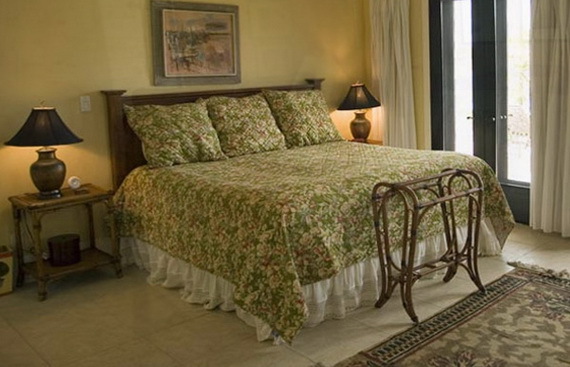 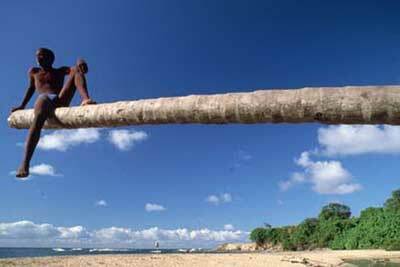 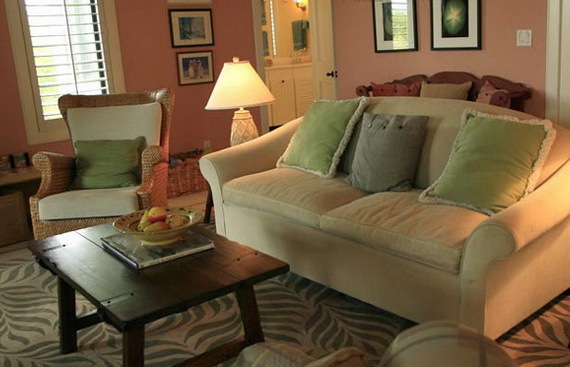 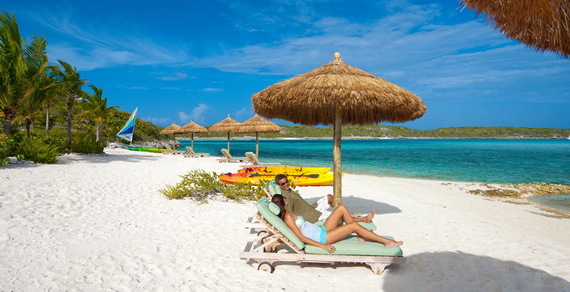 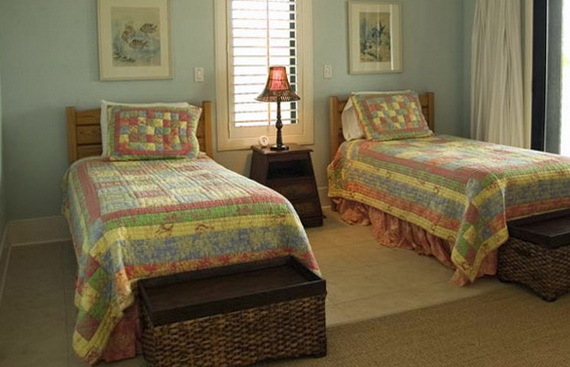 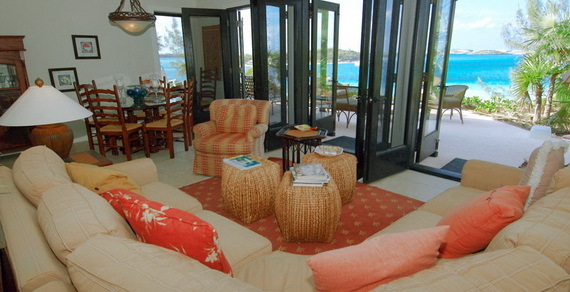 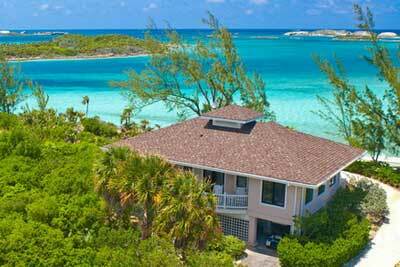 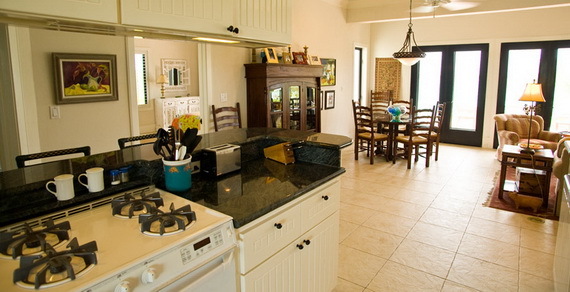 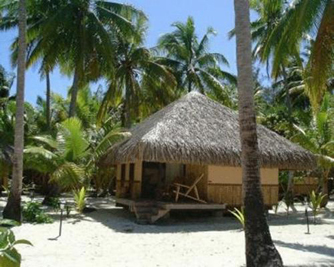 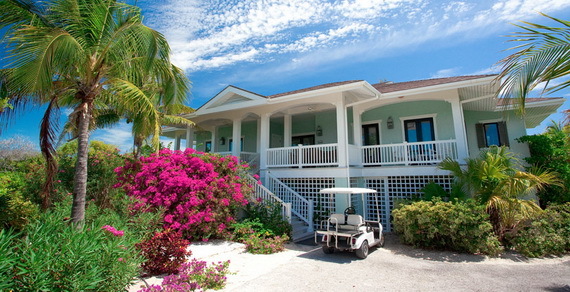 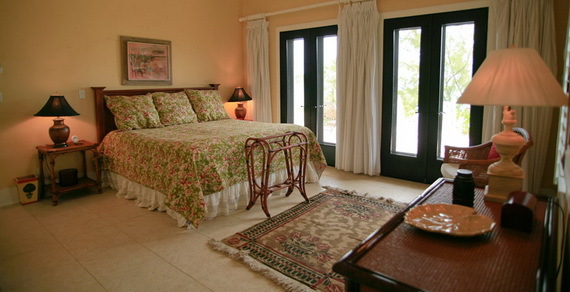 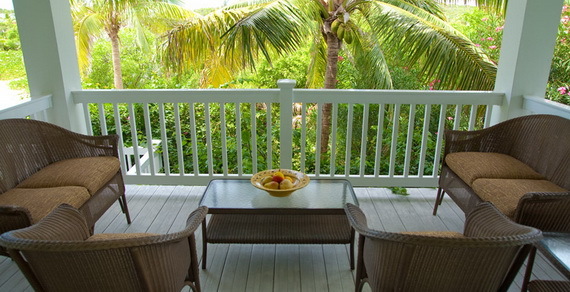 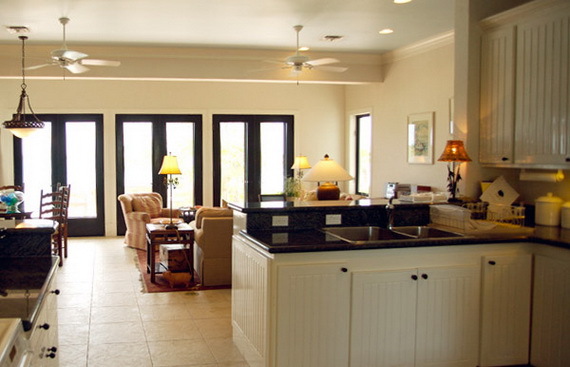 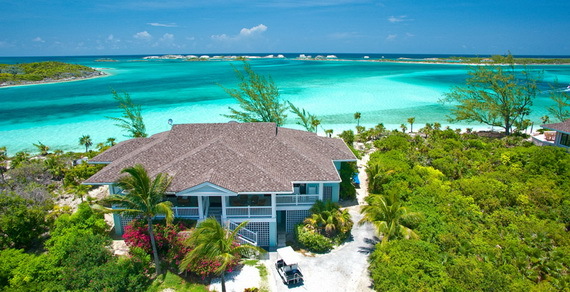 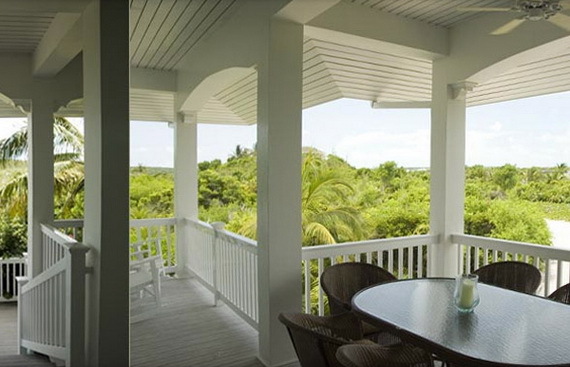 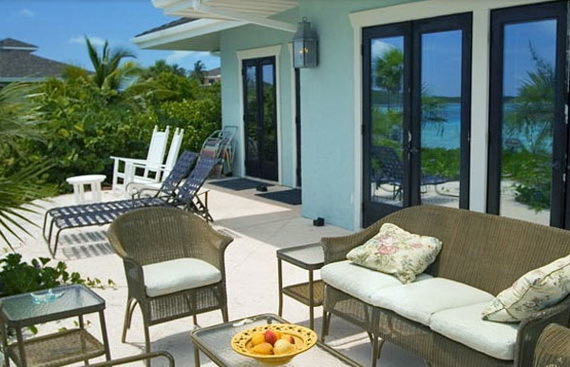 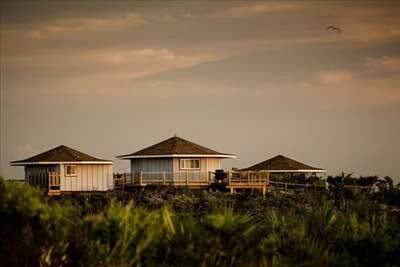 More about The Villas at Fowl Cay.